There’s something romantic and picturesque about an artist working outdoors, attempting to capture a grand vista with a mere brush and canvas. However, plein air, or painting outdoors, intimidates many artists because nature won’t stand still. The light is always changing; one moment is never the same as the one that came before. 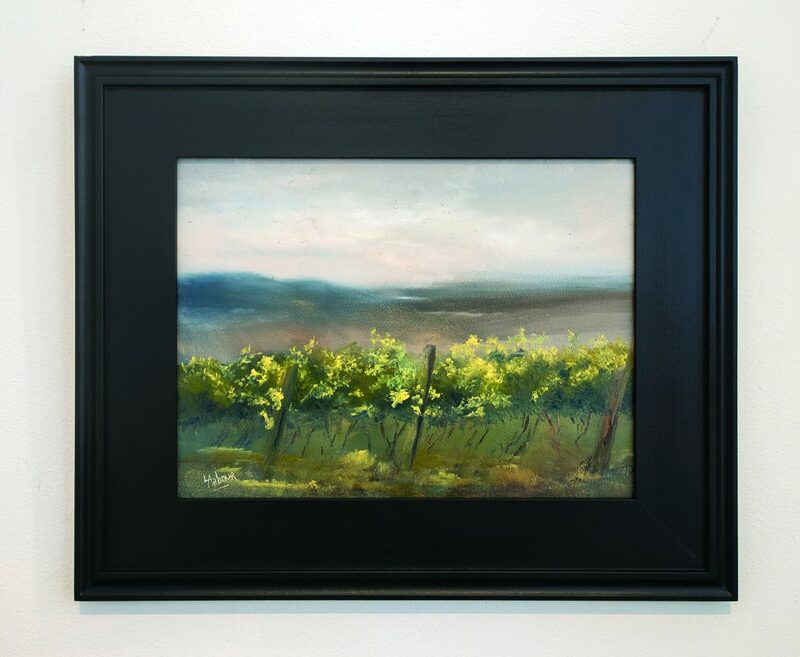 Each year Grafton oversees “Rivers & Vines,” an annual plein air competition presented by the Lewis-Clark State College Center for Arts & History. 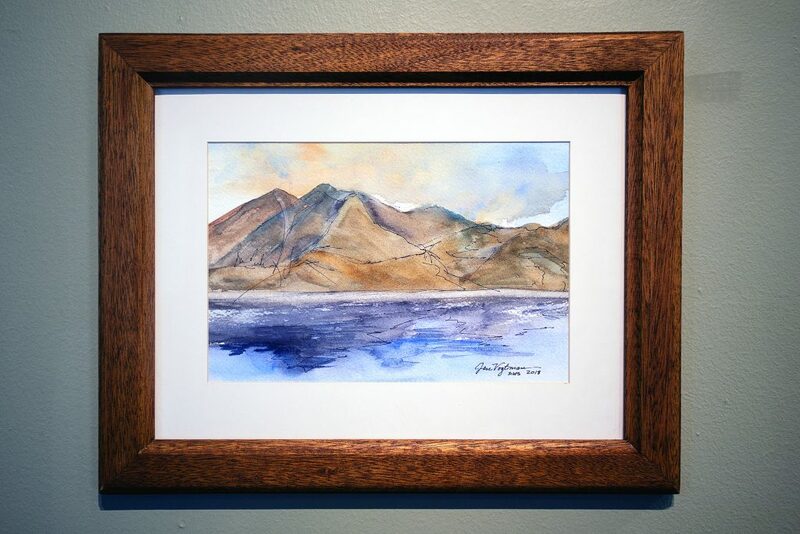 Over the course of a week last month, new and veteran artists painted at locations around the Lewiston-Clarkston Valley in all kinds of weather. Paint-outs began on a rainy morning at the Clearwater Canyon Cellars vineyard in Lewiston. Another day, artists saw dawn from the Vista House on the Old Spiral Highway. A night was spent at Chief Timothy Park capturing evening and morning scenes beside the river. Artists will show the works they created in an exhibit opening with a reception at 5 tonight at the center. Competition winners will be announced at 6 p.m., and juried cash prizes of $500, $300 and $200 will be awarded. 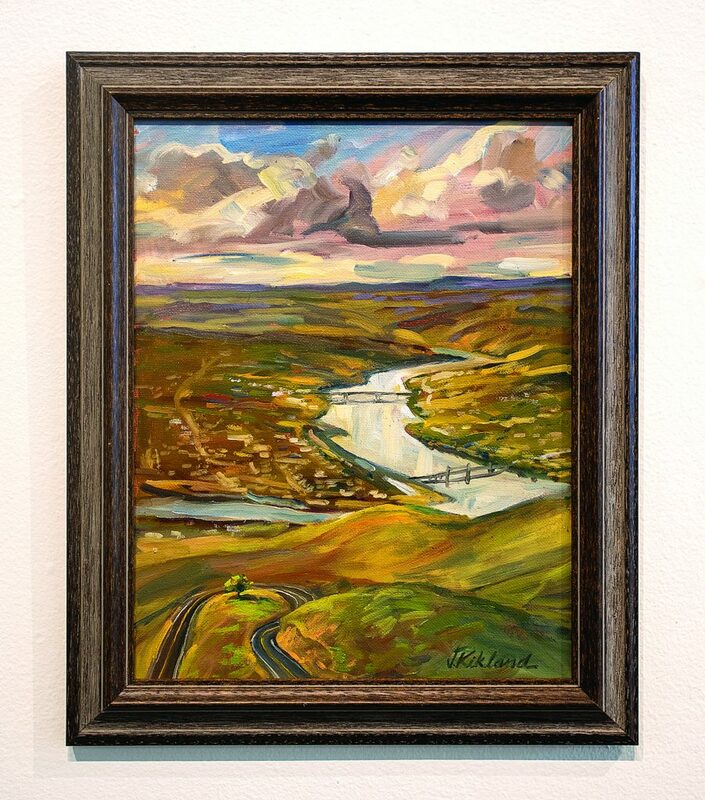 Artists interested in plein air don’t have to wait until next year’s “Rivers & Vines.” This fall, the Colfax Arts Council will present “Inspired Palouse,” a competition inspired by plein air that is open to all media, including fabric art, sculpture and photography. While works must have an open-air perspective, they need not be completed on location outdoors. Instead, they must focus on a subject from within a 75-mile radius of Colfax. The council will award more than $500 in prizes to top juried winners. Submissions are due by Sept. 29. 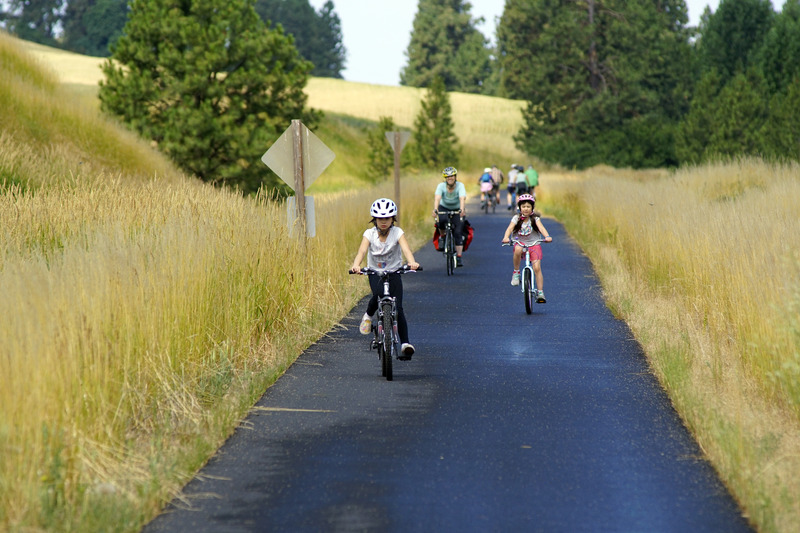 More information is available by emailing inspiredpalouse@gmail.com. OF NOTE: The exhibit runs through Aug. 18. Gallery hours are 11 a.m. to 4 p.m. Monday through Saturday.